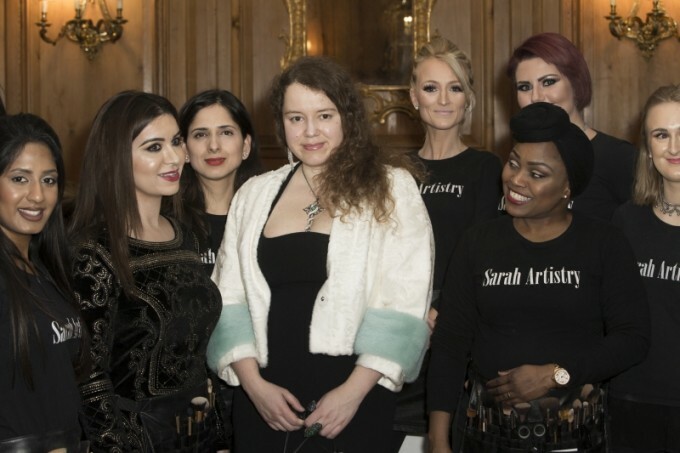 UFFR is proud to announce another successful event, the Maria Shosheva Haute Couture Catwalk Show on March 5th 2016, at the prestigious Dorchester Hotel, London to benefit the Natalia Rotenberg foundation during the Charity Ball “From Russia with Love”. 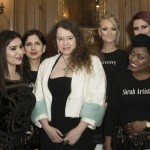 UFFR organised the Haute Couture Catwalk Show at the fantastic Dorchester Ballroom and VIP guests from the Russian and international fashion scene gathered together to support this good cause. Maria Shosheva is a Merited Designer with Russian National Fashion Award; her Fashion House showcases collections regularly during many international fashion events including the prestigious Russian Mercedes Benz Fashion Week. Maria Shosheva has always been fascinated by historical British culture and created this unique collection based on her interests in renaissance and early baroque style. Thirty, carefully selected designs portraying medieval art were presented on the catwalk along with over-the-knee boots. For the very first time this season Maria applied microscopic Swarovski crystals into her fur collection which made this collection a true masterwork. UFFR’s team provided the production and staging of the Maria Shosheva Fashion House Haute Couture Catwalk Show, and were very pleased the success of this event! We are looking forward to the next successful event of Maria Shosheva during Moscow Fashion Week!